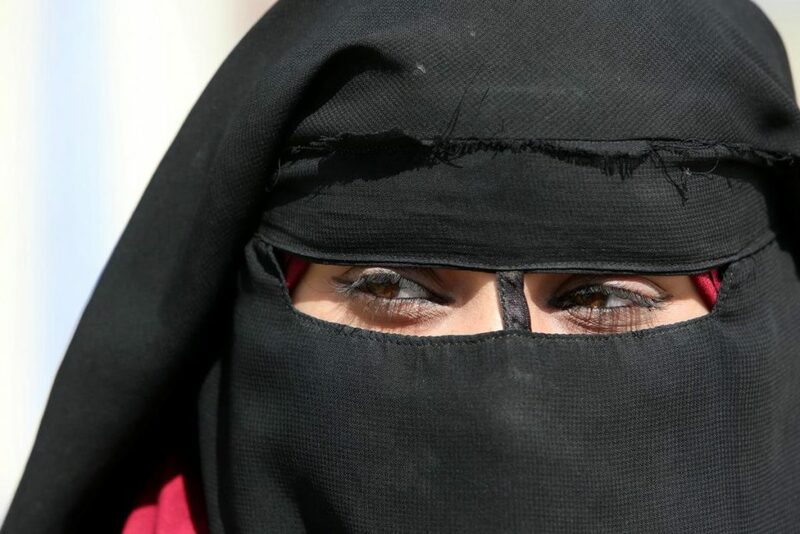 In an interview this month, she wore a green coat, fingerless gloves and eye make-up behind her veil, which she only wears to avoid drawing the attention of IS supporters. She then escaped with her other daughter, now four. They face an uncertain future.